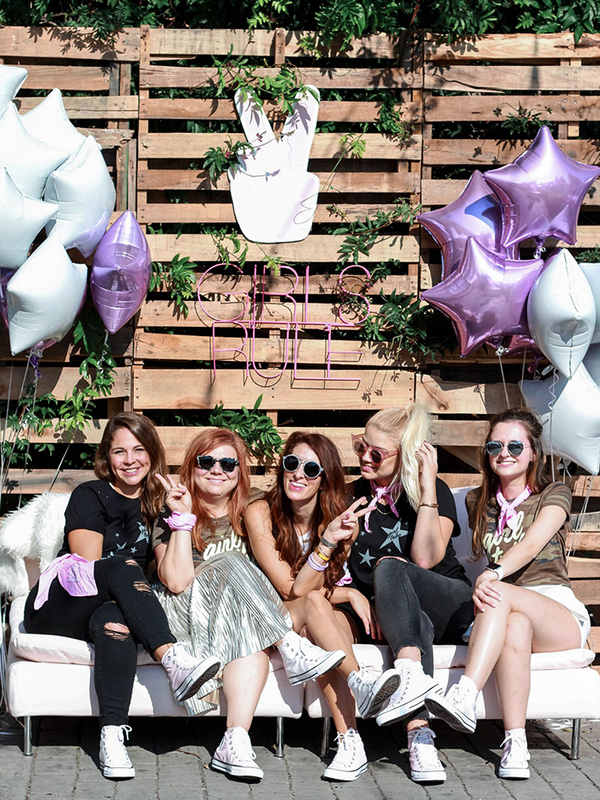 Girl Tribe is popping up this weekend for its biggest event yet. 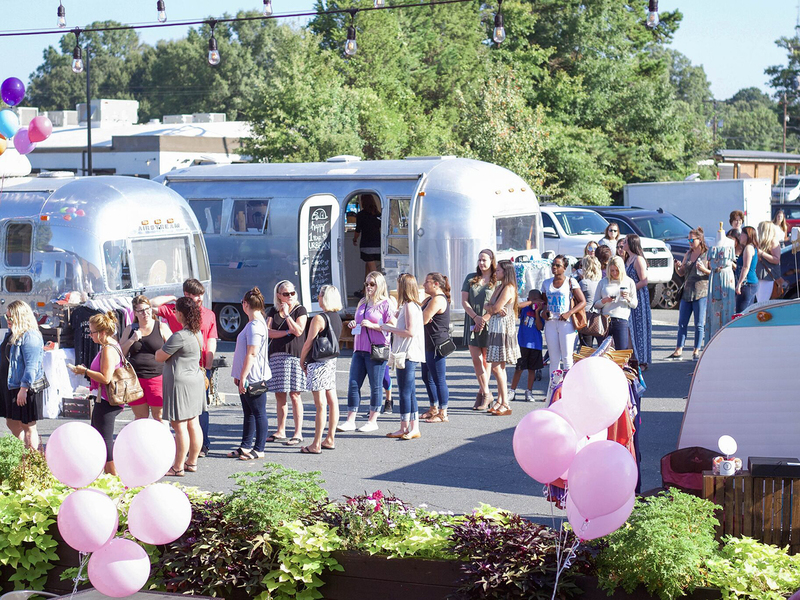 From April 20th – 22nd, Girl Tribe Pop Up will host a weekend affair at its newest space, Girl Tribe Design District, located at 2116 Hawkins St. Moreover, the pop up will have fitness classes from Hilliard Studio Method, DIY projects with Anders Ruff Workshop, food from The Dumpling Lady, Fresh Med and Greek Eats, craft cocktails and brews from Liberate Your Palate and Sugar Creek Brewing, music and more! With over 100 female-owned local businesses attending, you’ll have a lot of ground to cover. 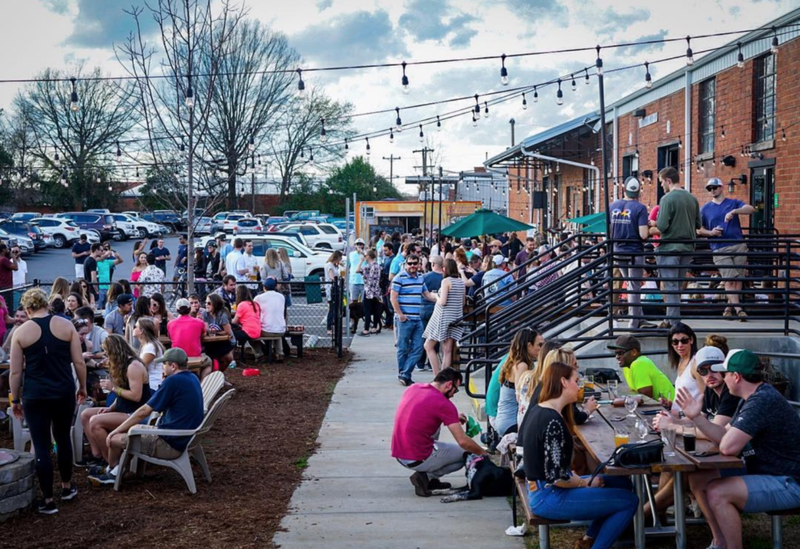 Lucky for you, I’ve created a cheat sheet for your weekend explorations with 10 vendors you should watch out for. 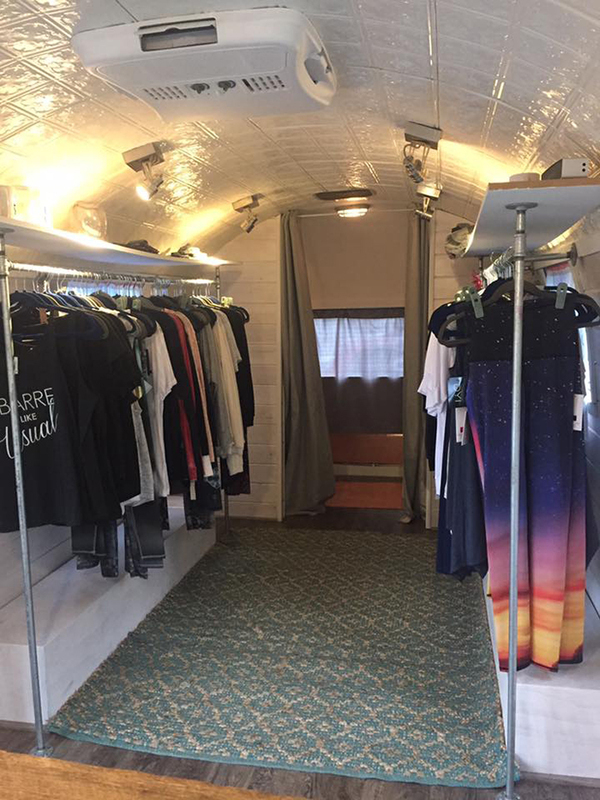 The Usual is a mobile women’s boutique featuring athleisure and go-to basics. Catch them in their iconic 1967 Tradewinds Land Yacht Airstream, nicknamed The Silvy D! What started out as a jewelry-making hobby in 2014 has become Jennifer Falcon’s full-time passion. Check out her beautiful minimalist designs. My favorite? 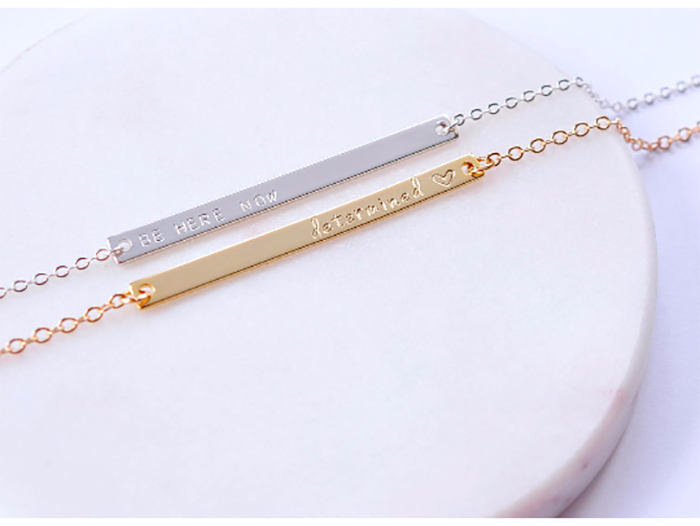 These personalized skinny bar necklaces for just $39! 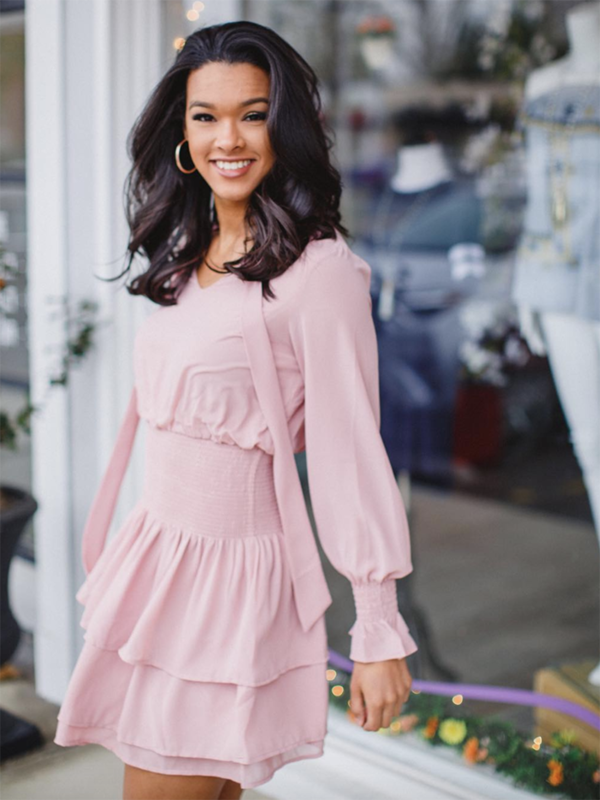 Luna is a contemporary women’s boutique that features well-known brands, such as Joie and Citizens of Humanity, as well as up-and-coming designers like Cupcakes and Cashmere and Jenny Bird. 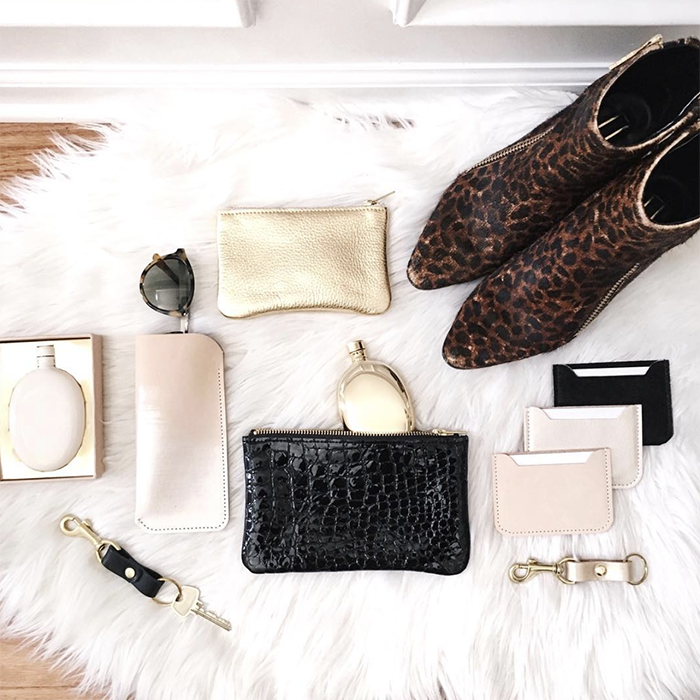 The Blush Edit is an online shop that showcases a selection of curated accessories, gifts, home décor, beauty products, and lifestyle goods. Check out their amazing pastel clutches and dainty jewelry for spring! Thom Kelly strives to make the world a better place – all through fashion. 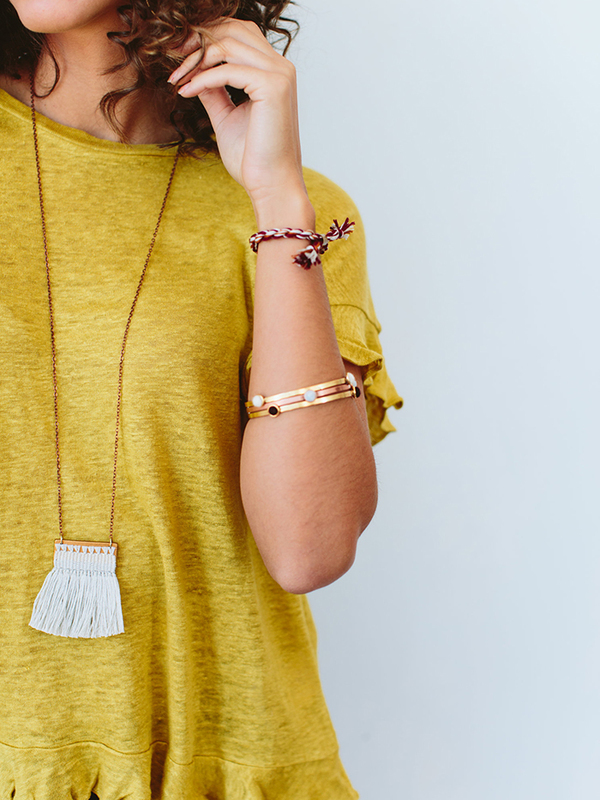 All clothing is made with locally in North Carolina using eco-friendly materials, and when you purchase a piece, a portion of proceeds will go towards 1% for the Planet. Kustom Klutch creates a variety of different clutches and tasseled key chains using different fabrics and textures. 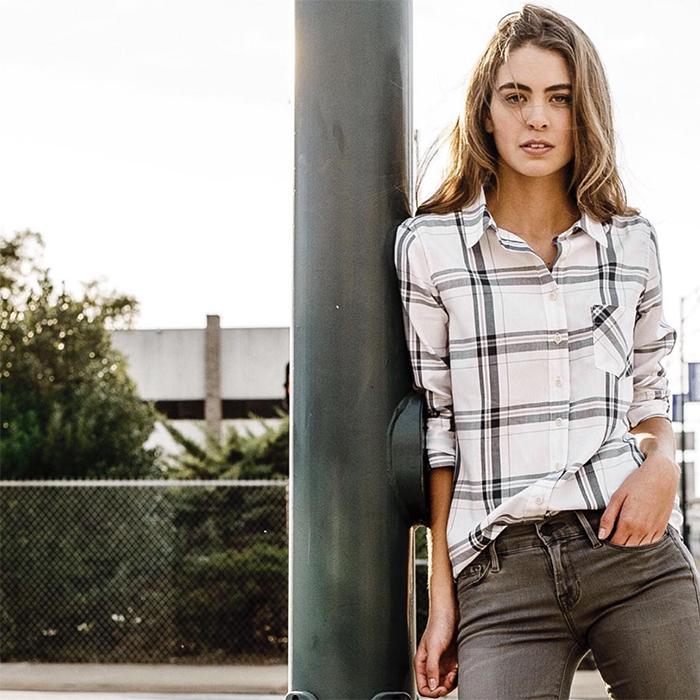 Dress up your look with the Fawn Klutch or keep it casual with the Gingham Klutch. 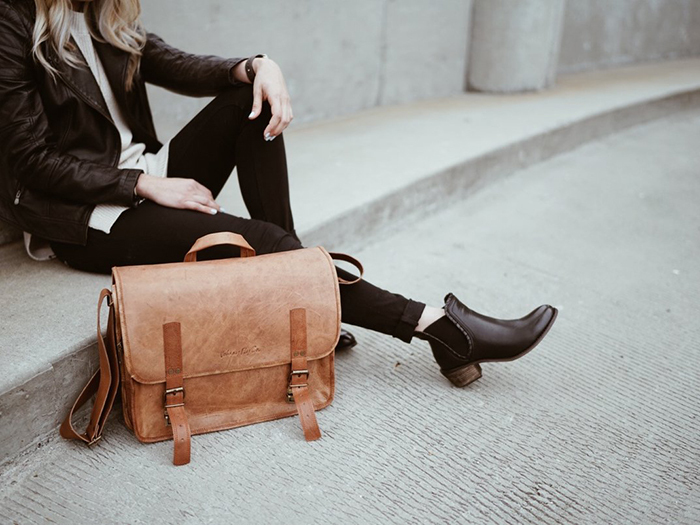 Traveling Chic Boutique prides itself on offering stylish and affordable women’s clothing, shoes, jewelry and accessories. If you’ve been to the Girl Tribe Pop Up, you’ll recognize Johnny Fly Co. The eco-friendly brand creates sustainable and unique sunglasses, eyewear and leather bags. 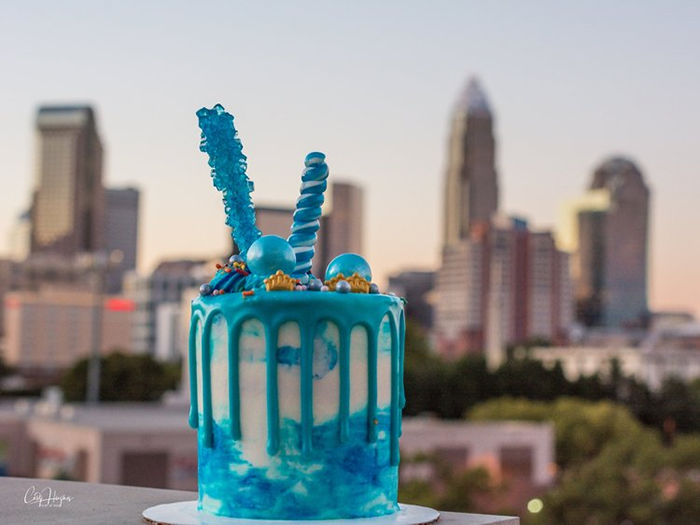 Drip Cake Bar provides the Queen City with a new and creative take on cake! At Girl Tribe Pop Up, they’ll have exclusive sweets and treats, but better stop there first as they’re known to sell out fast! Want first dibs on the action? The Friday night VIP preview is sold out but you can still buy $10 early VIP entry for Saturday, April 21st and get in ahead of the crowds 10 am. Or, hit snooze and get in for free on Saturday and Sunday from 12-5 pm.